I had the privilege last week to share with 15 Hospital Chaplains different ways to show others that we all need kindness –not only toward others, but also toward ourselves. 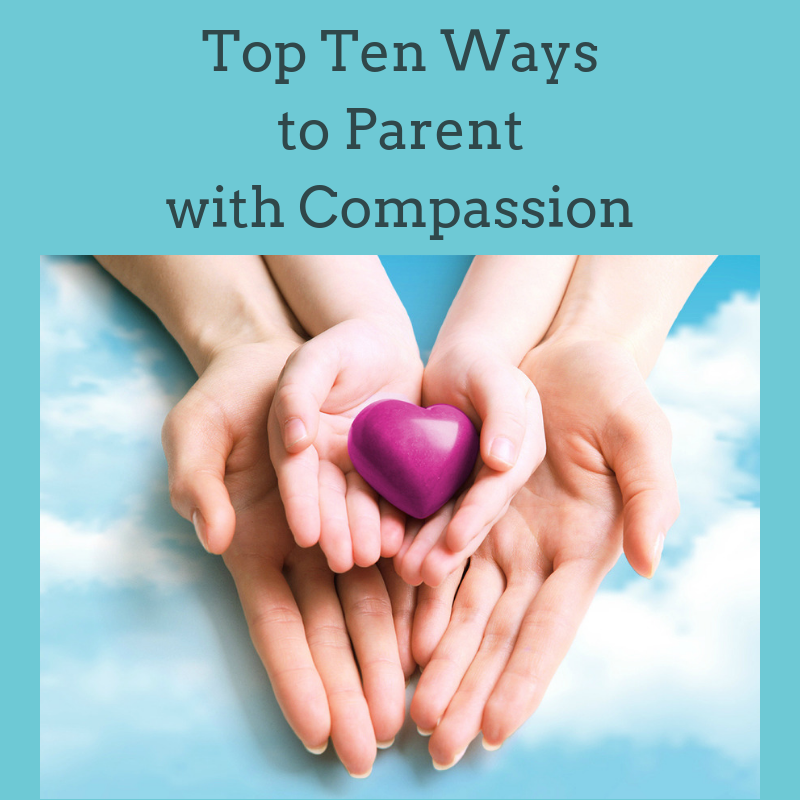 Specifically, I shared ways they can teach themselves as well as their patients and their families how to be compassionate with themselves during stressful, scary and changing times. ~ Allow yourself to have and express your feelings if possible, because they cleanse and will subside. They also help you grieve, which is God’s way of helping us work through losses, and changes in our lives. ~ Take this time to allow your body/mind/spirit to heal. This is just as important as other things you need to do. Make sure care of yourself is in your schedule. ~ Listen to yourself (your heart, feelings, thoughts, body, spirit). What do you need right now? What would a really good friend do for you right now? You can be that friend. ~ You are going through such a difficult time. What would the kindest person you know say to you right now? ~ Give yourself time to have a good cry and sleep. This may be just what you need. ~ Even if you can’t feel Him, God loves and values you deeply and is with you to support and care for you right now, right where you are. As I read these self-compassionate messages, I noticed how most everyone relaxed in the room. Several shared that it felt soothing and foreign to talk so soothingly to themselves. Someone else said these compassionate words caused his self-criticism to slip away. With Thanksgiving, Christmas, and other Holidays upon us…there are wonderful times and also times of very mixed feelings. I encourage you to give the gift of kindness to yourself in these next two weeks (and beyond), and watch that kindness warm your soul, soothe your discomfort, increase your joy, and spread to others naturally. I’m sending love and kindness to each of you. I am thankful for all of you today. I hope these words help you today. I’d love to hear what words or soothing statements were just what you needed. I also encourage you to share with someone God is bringing to your heart that might need to hear this encouragement right now. Please share with others who might benefit on e-mail and social media. I feel a strong sense that we all need kindness, and many could be helped by being a kind friend to themselves right now. May very well be my favorite Kim Fredrickson words…”It’s normal. You are normal. Your mixed-up feelings are normal.” Thanks Kim! You have no idea how your words have reassured me on the days when I’ve felt confused, sad and vulnerable.